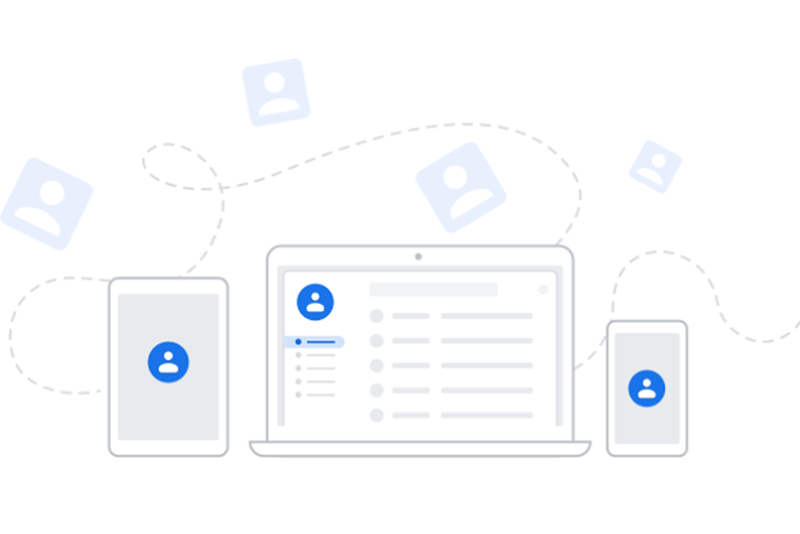 On November 28, Google launches a new Google Contacts. You’ll see an option to try new Contacts before it becomes a permanent change in mid-January of next year. New Contacts has a refreshed look to better match the look of Gmail. It also has the ability to delegate management of your contacts to someone else and offers better management of duplicate contacts. Anyone still using old Contacts on January 15, 2019 will be automatically upgraded to new Contacts. For additional information about GSuite Contacts, visit Google’s support site. You can now add people to a meeting that is currently in progress. When you’re in a meeting using Hangouts Meet, you’ll see “Add people” at the top of the participant list. Invite users to join by email or by phone. For more details, visit the G Suite Updates blog. For questions about any of the G Suite applications, contact the Help Desk at (208) 426-4357 or email helpdesk@boisestate.edu.